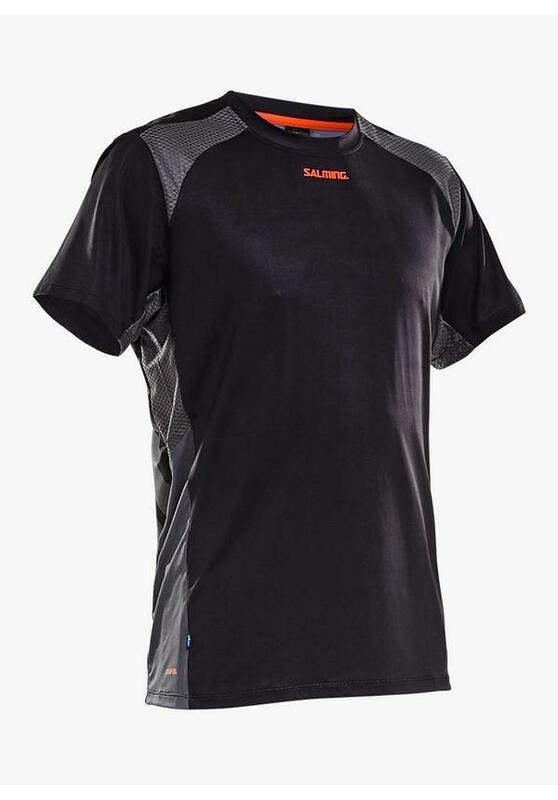 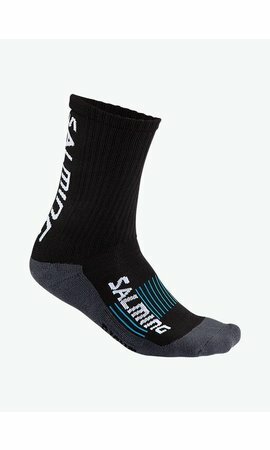 The Salming Challenge Tee is the ideal sports shirt for intense indoor training sessions or competitions. 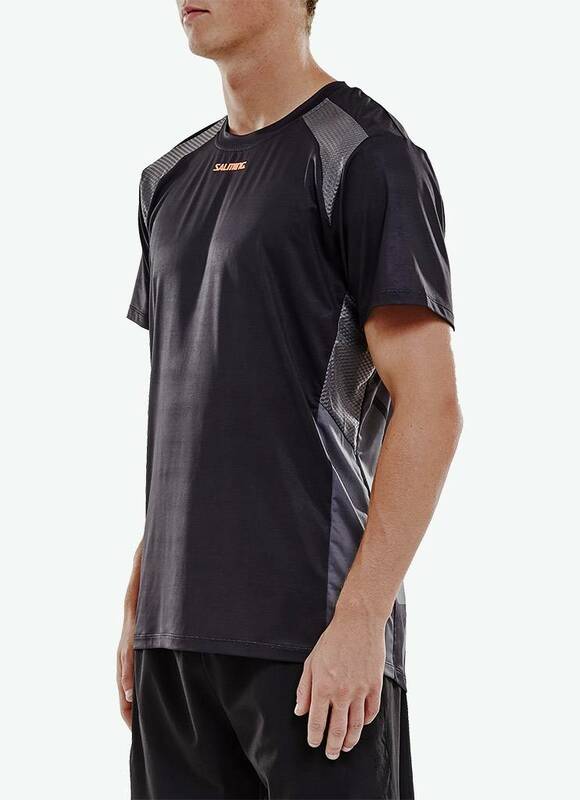 This fashionable shirt is made of a mix of polyester and elastane which makes it very comfortable to wear. 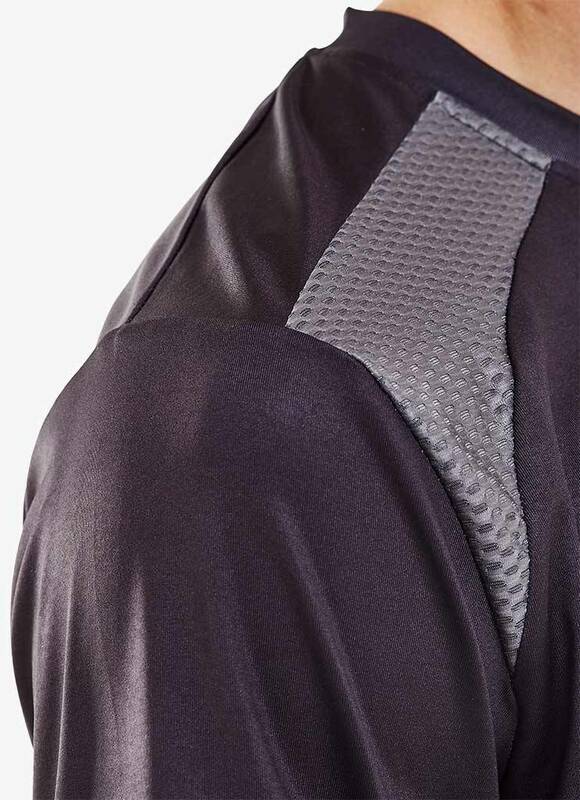 The Coolfeel technology ensures that excessive sweat evaporates quickly and your body remains cool and dry in the heat of the battle. 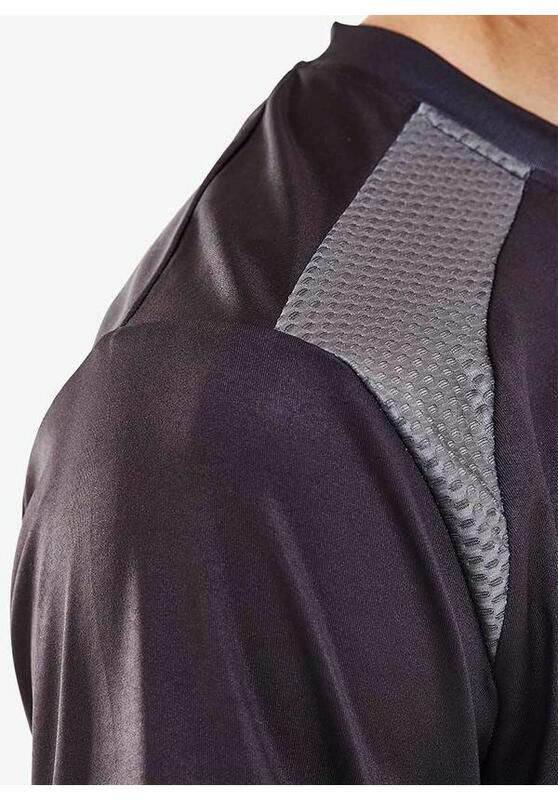 In addition, the mesh panels on the front and under the arms guarantee optimal air circulation. 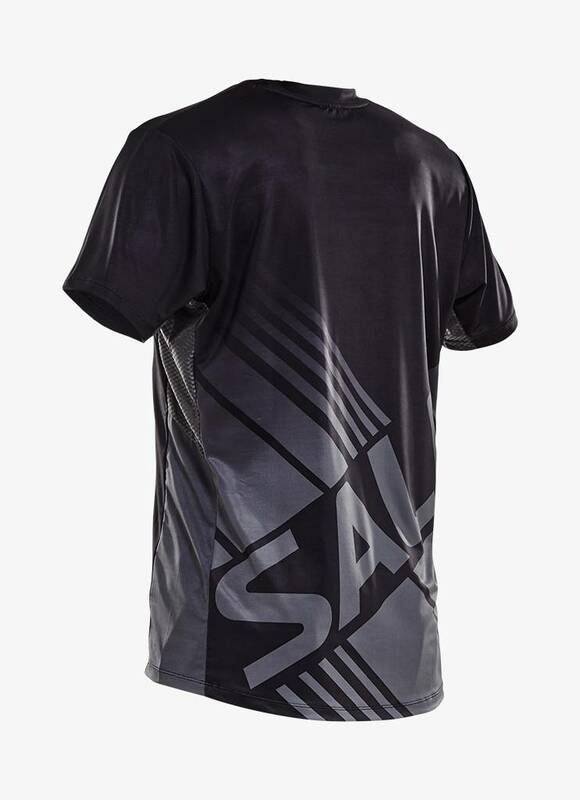 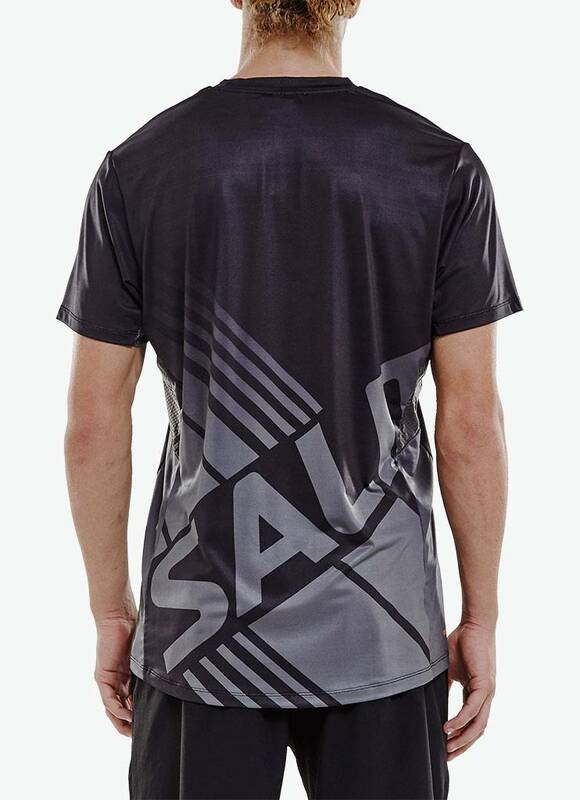 The Salming Challenge Tee has a high-quality finish and a distinctive Salming print on the back. 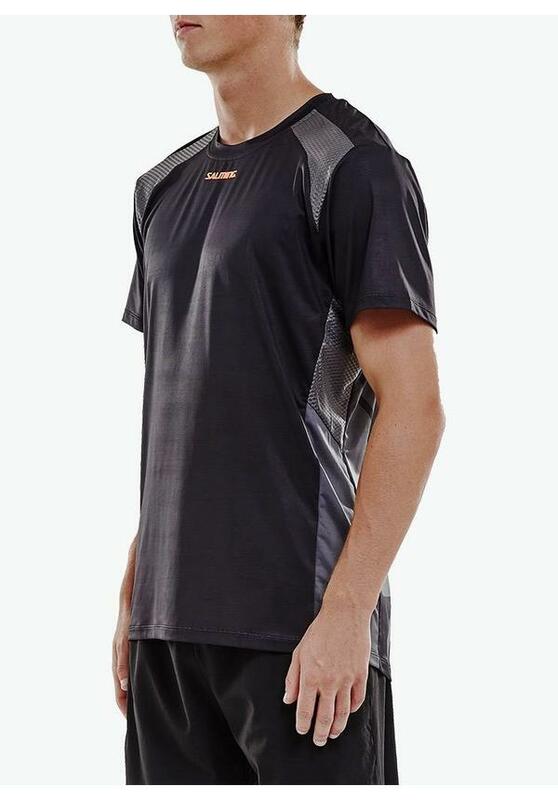 This comfortable shirt has a regular fit and is finished with a round collar. 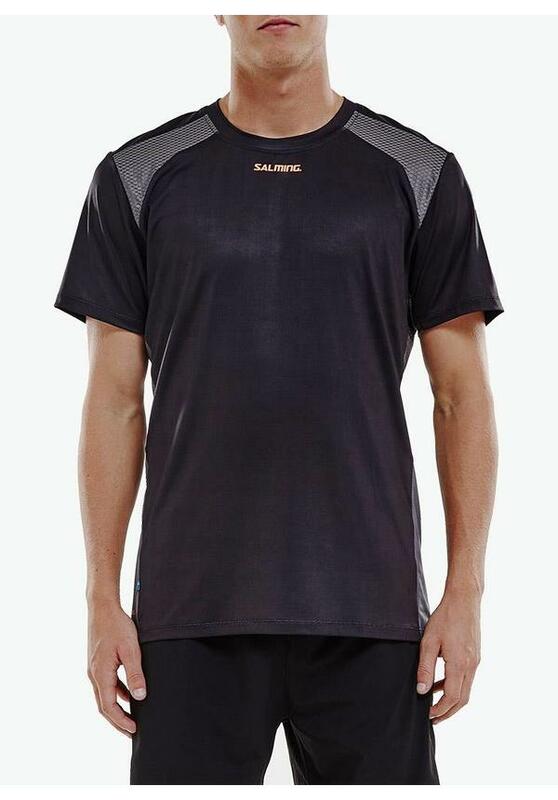 The Salming Challenge Tee is available in different colourways and can be easily combined with different shorts. 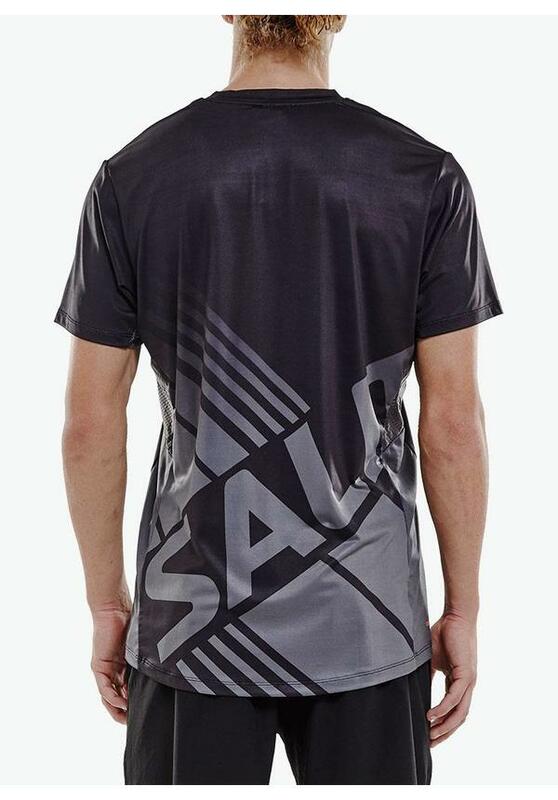 The logo is printed in a contrasting colour to create a stylish look. 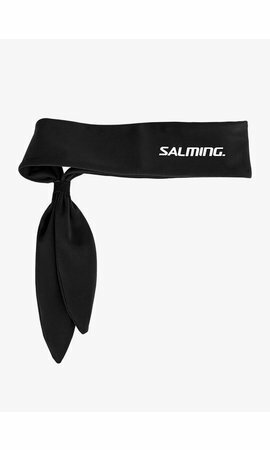 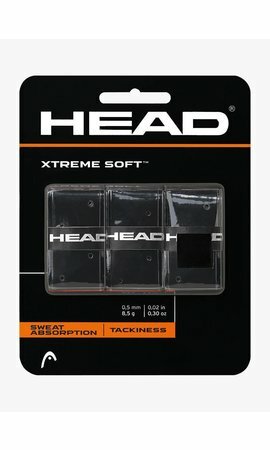 Matching headbands and wristbands are also available at Squashpoint. 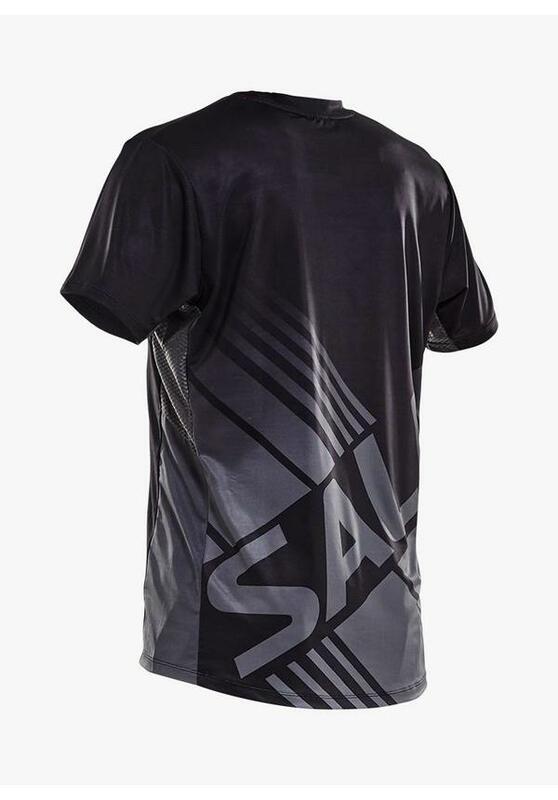 Fashion and comfort in one shirt.